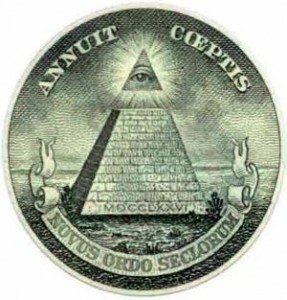 It is well-known that the Illuminati controls Freemasonry from the inside. It infiltrated it hundreds of years ago and became “a secret society within a secret society”. 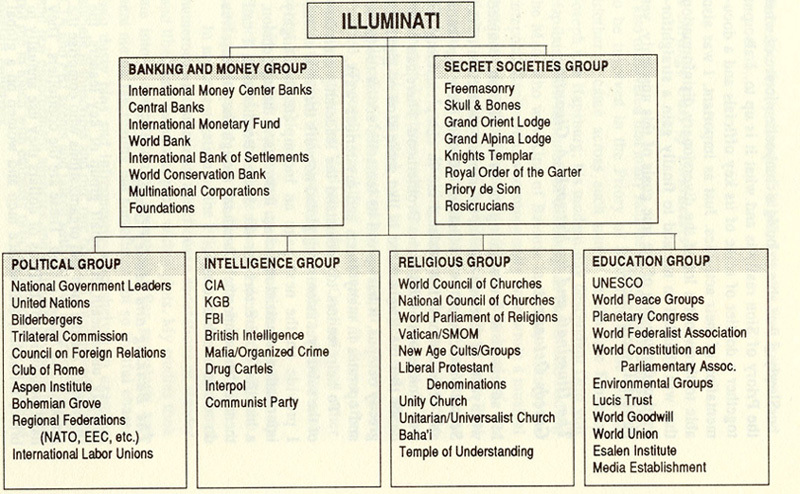 The Illuminati was started in 1776 as a Jesuit front by Adam Weishaupt, who was trained by Jesuits all his life (School, High School, University). His father was a professor at a Jesuit university. He would later become a professor of Roman Catholic canon law at that very same Jesuit university.